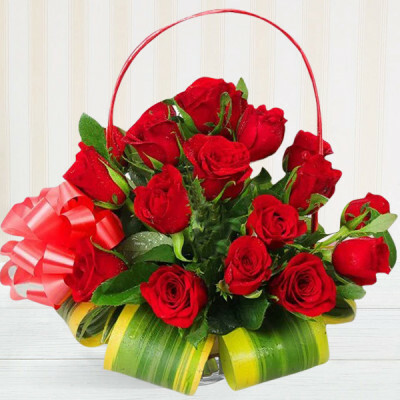 Let your gal pals know how much they mean to you, by sending them one of these amazing gifts on Girlfriends Day online, with MyFlowerApp. 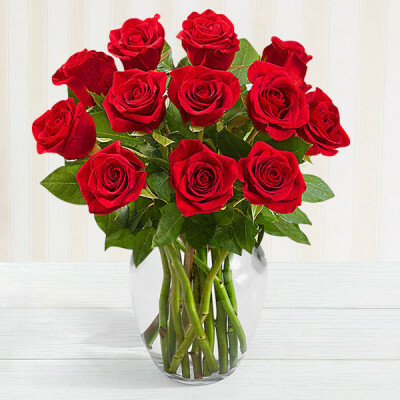 Whether she is your romantic interest or your best friend, devote 1 August to them, and buy their favorite gifts from our notable repertoire. 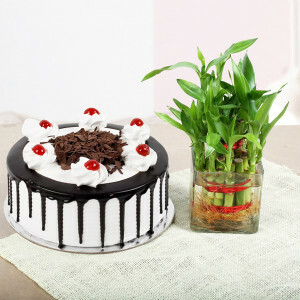 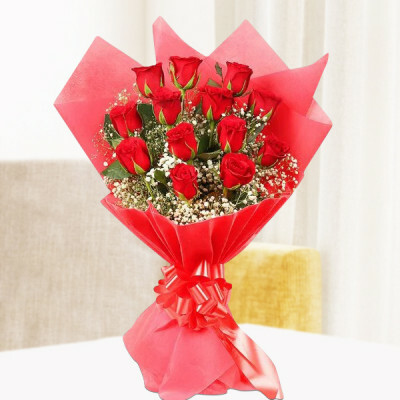 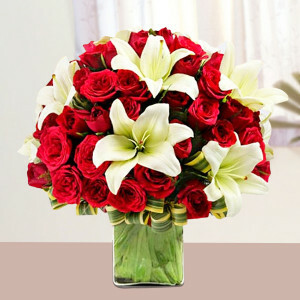 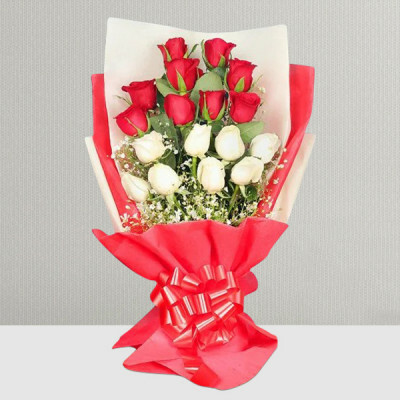 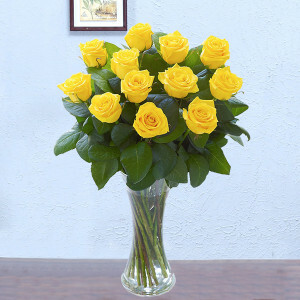 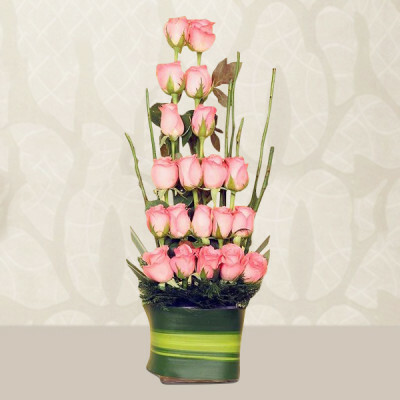 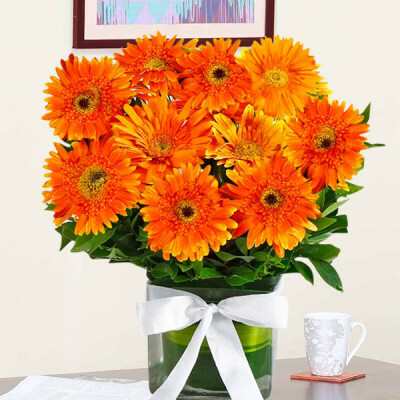 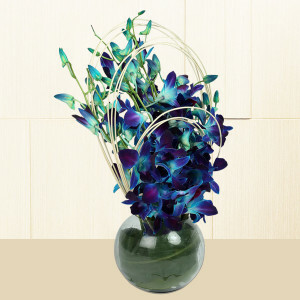 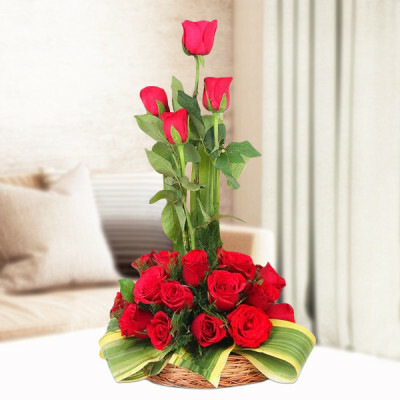 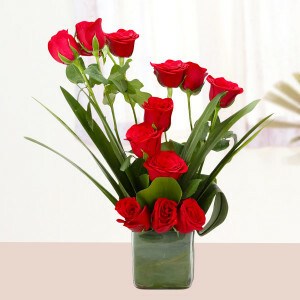 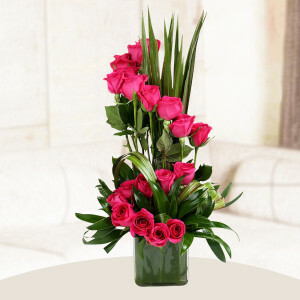 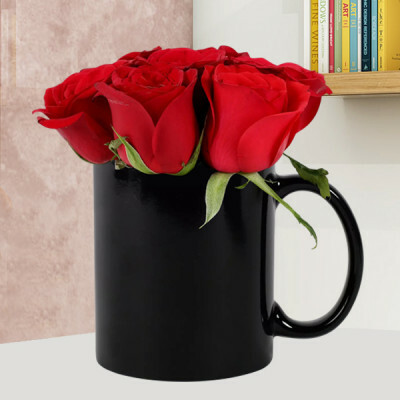 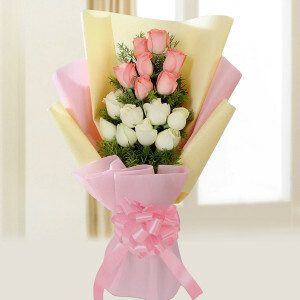 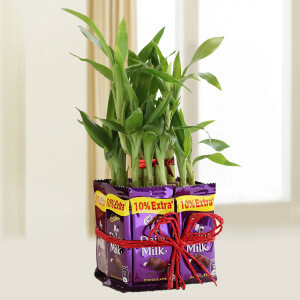 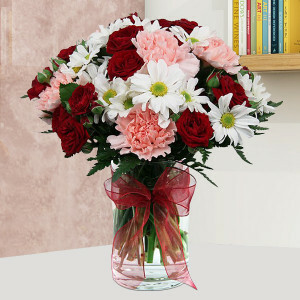 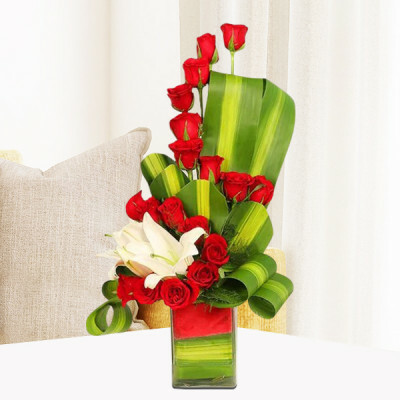 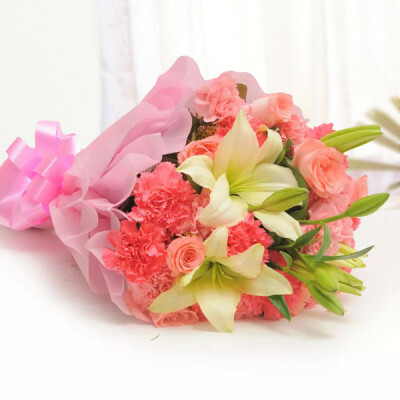 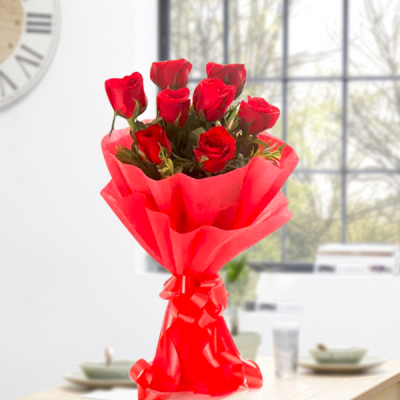 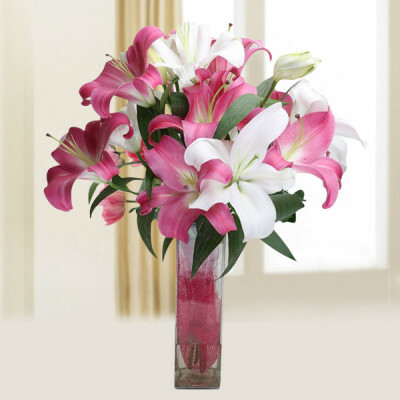 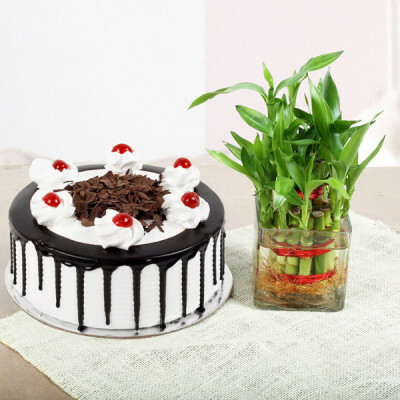 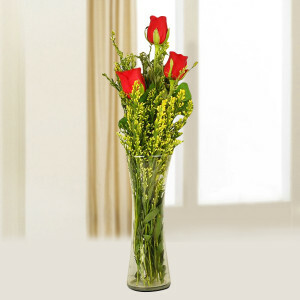 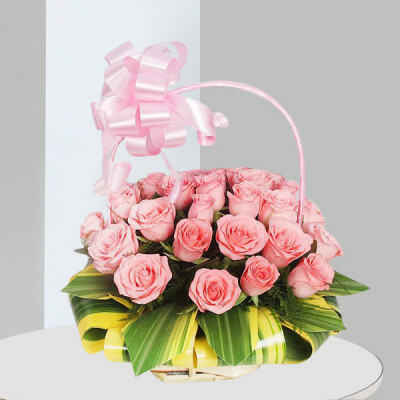 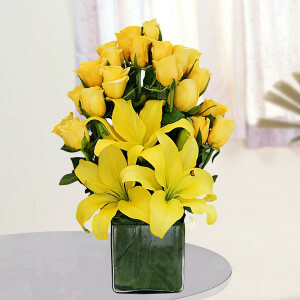 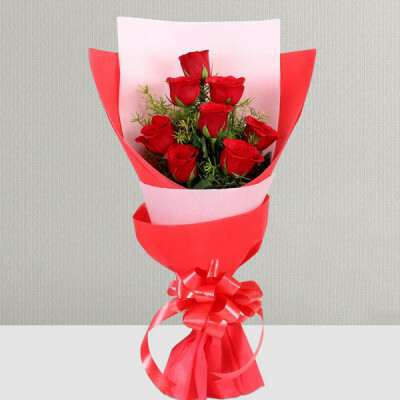 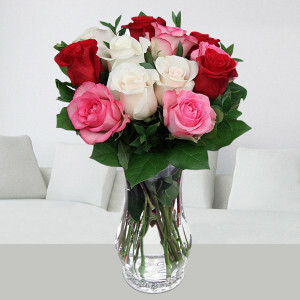 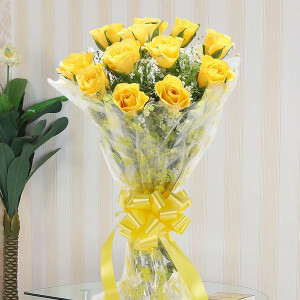 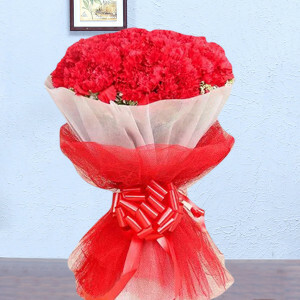 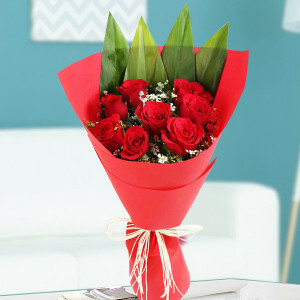 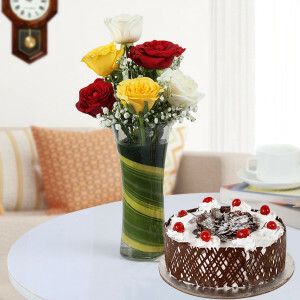 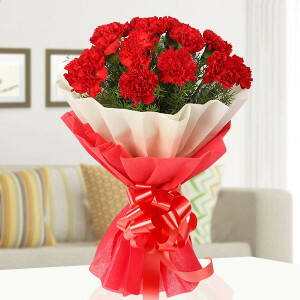 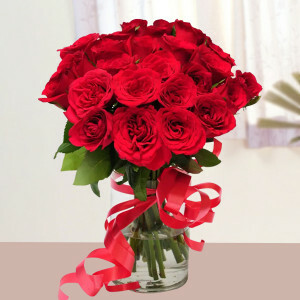 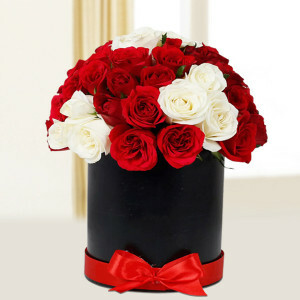 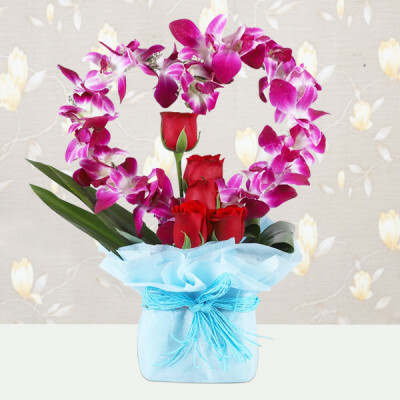 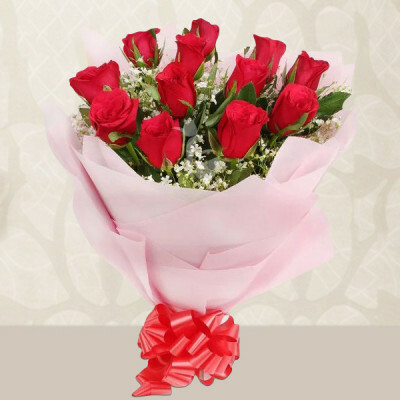 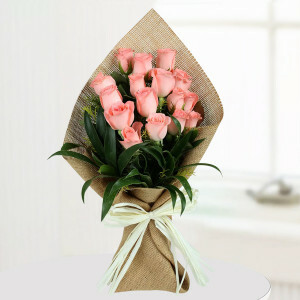 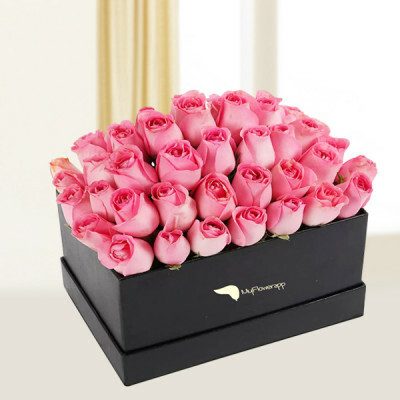 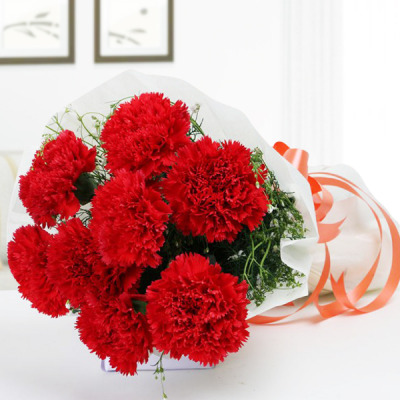 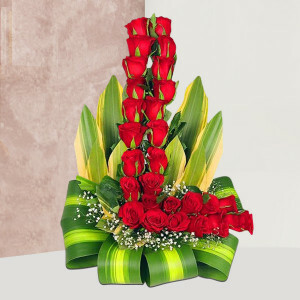 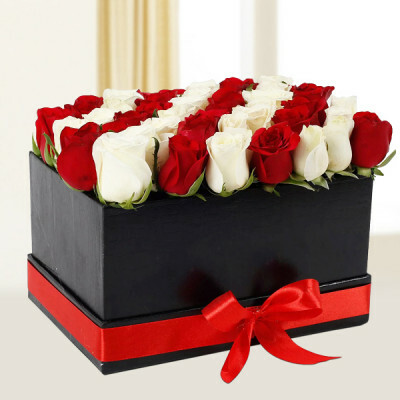 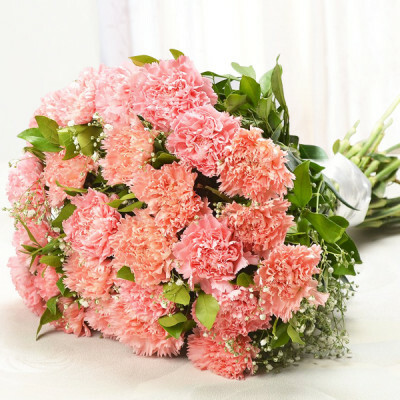 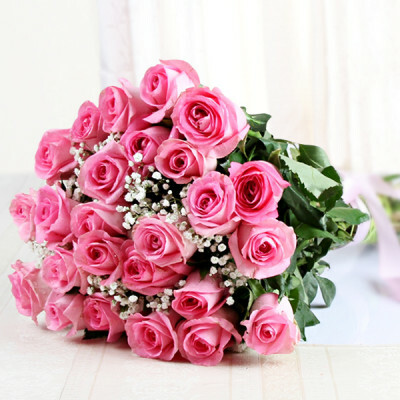 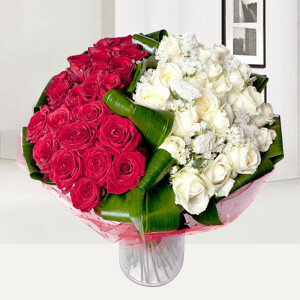 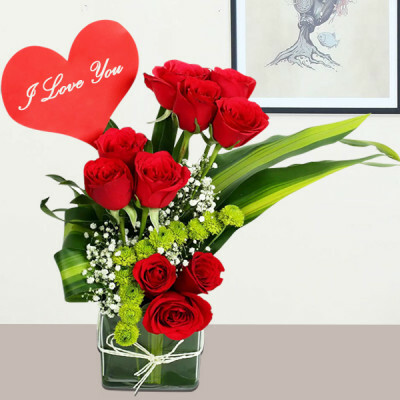 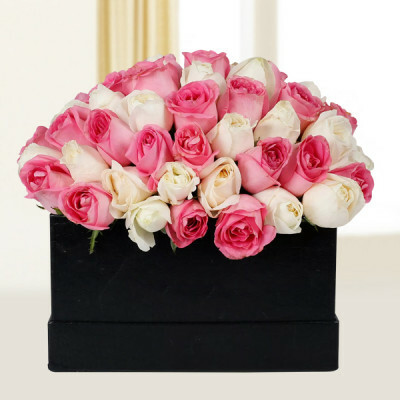 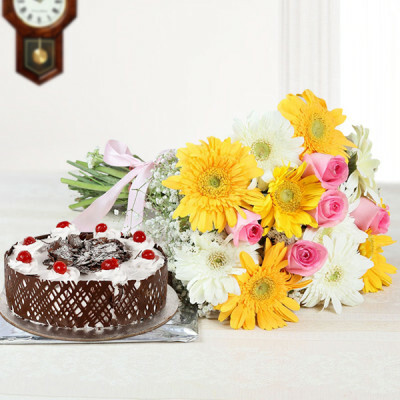 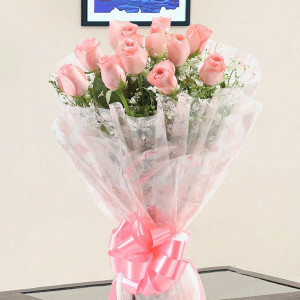 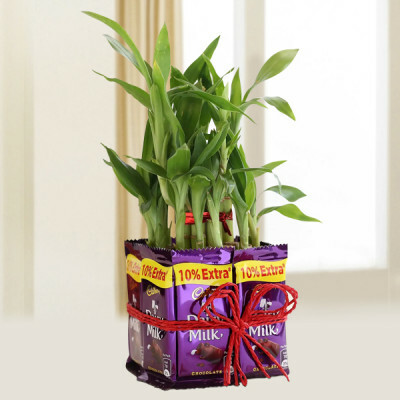 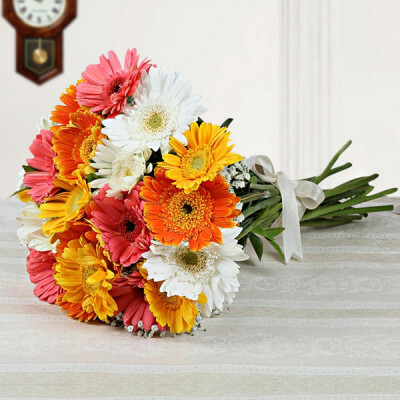 Send flowers, chocolates, cakes, personalized gifts, or combos anywhere in India.